Konichiwa and happy 2015 to everyone! 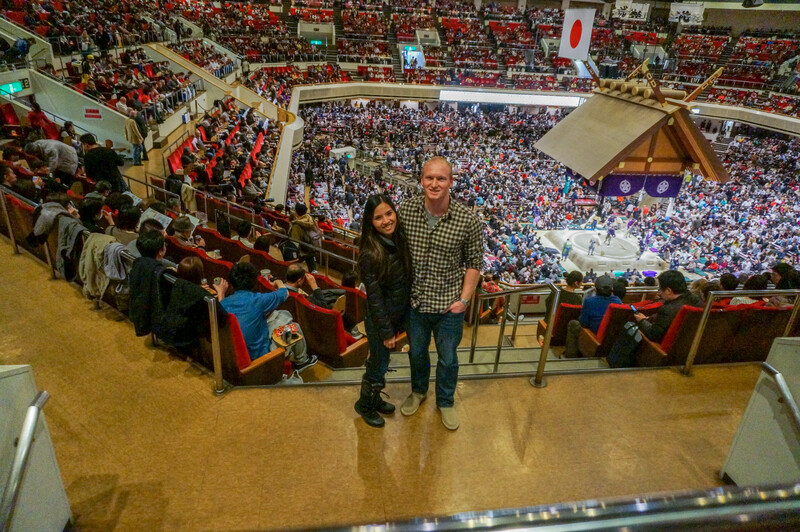 You guessed it…we are back in Japan to start off the year. We weren’t actually planning to come back this year, but here we are for the first quarter before returning home just in time for April showers, Sasquatch Music Festival, and our beautiful Seattle summers! We spent January celebrating Branden’s birthday with our annual, “let’s plan a nonrefundable snowboarding trip only for it to be cancelled” for the second year in a row 🙂 This time, however, we were at the airport when things didn’t go as planned, affording us the freedom to play “close-your-eyes and pick-a-flight” or what it ended up being: ‘russian roulette standby’ for every flight we could imaginably get on within the next 2 hours. 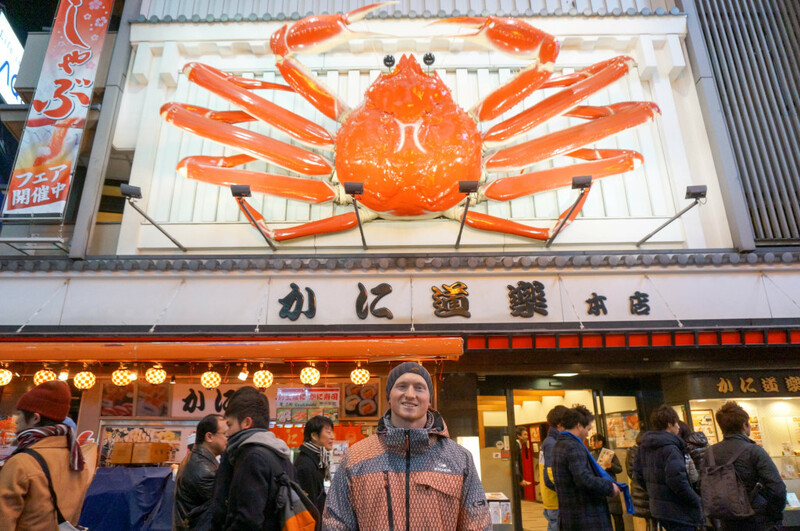 After all flights being full to Bali, Singapore, Hong Kong, and Seoul, we ended up in Osaka to check off another Japan destination on our list. Turns out, Universal Studios Japan is also in Osaka, including the Wizarding World of Harry Potter. 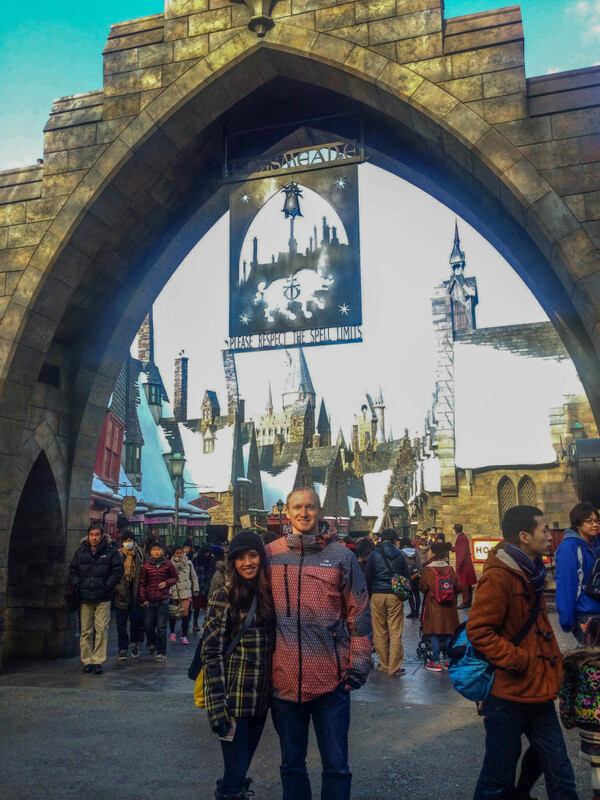 It sounded a little silly, until we got there and saw Hogwarts and the entire snowy village. Whether you are a Harry Potter fan or not, the entire re-creation of the Wizarding World of Harry Potter was one of the most elaborate and incredible things we’ve ever seen. Ever. 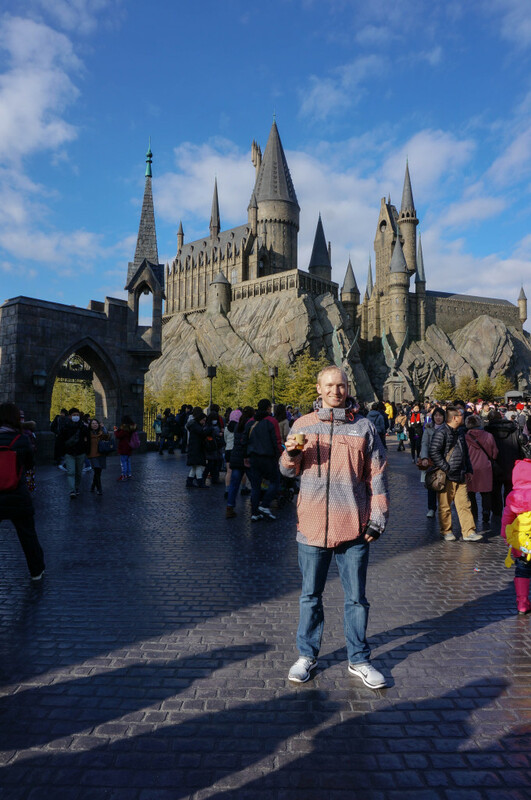 So for Branden’s birthday, we went flying with Harry Potter, bought some elder wands, drank butter beer (that was SO delicious) and strolled around Hogwarts. And if you ARE a Harry Potter fan – ooohhh man is this the place to geek out. It was amazing. We are headed to China this spring when brother Binh arrives to visit and just as 2015 didn’t kick off as planned, the rest of our WTW plans for this year will not go as planned either…but who said it’s a bad thing when things don’t go the way you planned? If I recall, that’s what we refer to as: adventure. We had originally slated South Africa as our first 2015 WTW destination and Peru for our second, but a new twist was added to the year when two of our dear friends, Jenadee and Yannis, got engaged and decided they are getting married in Greece! So we decided to cancel our plans, and we will be heading to GREECE to share in the nuptials of two amazing, wonderful people. We do not have WTW planned in Greece as it will be the time for us to celebrate Jenadee and Yannis and we will be focused on them. The WTW project is about learning how each culture expresses love through traditional weddings; one of the most important lessons we learned last year through the project was how incredibly special it is to have friends and family share in your blessings of marriage and a renewed life together. It’s an absolute no-brainer to cancel our plans to head to Greece to see Jenadee and Yannis fulfill theirs. 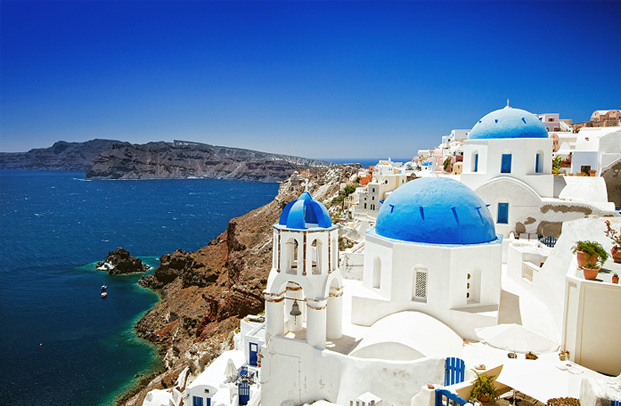 We hope we can help make this trip special by showering them with our love and learn how Greece expresses love in their culture with Jen and Yan as our proxy for WTW (Yannis is very Greek after all and his family is there). Congratulations, Jen and Yan. We are SO excited for you two, and love you both! We are way behind on photos from last year, but we promise to keep up on our adventures and to FINALLY get out all the photos and content from the start of our WTW journey in 2014. We have over 30,000 photos from our 7 weddings (seriously – 30,000 photos!) so it has taken a very long time to wade through the content. And as the year progresses, we will keep you updated on where we do a WTW this year or will be satisfied with our “Guest Proxy” in Greece! Liz has been blogging from her personal blog again lately at www.liztruong.com; Don’t forget to LIKE us on Facebook, and FOLLOW us on Instagram.